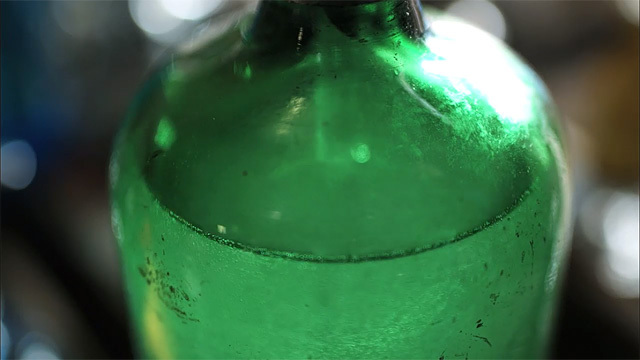 The company Gomberg Seltzer Works is the last of its kind in NYC. The company delivers soda water known as seltzer, which in this case consists of filtered NYC tap water and carbon dioxide. In this short, we follow seltzer man Walter Backerman on a typical day of work. For more, watch Jessica Edwards' short documentary "Seltzer Works" (2010) that features Kenny Gomberg, whose grandfather Mo Gomberg founded the company.